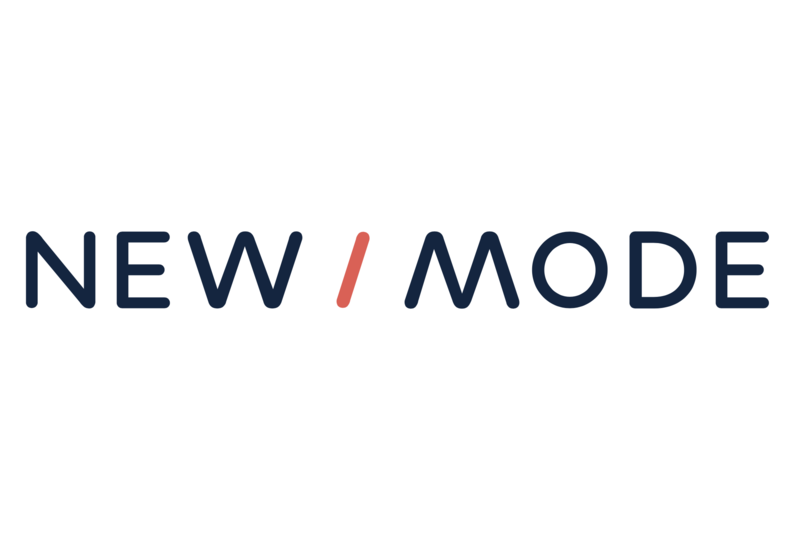 New/Mode's engagement platform targets the decision-makers that matter, and we do it using a dazzling array of data sets that connect our tools with representatives and politicians from a number of countries. Below is a breakdown - by country - of available data sets. PRO TIP: Your campaign can also target any publicly available email, phone number, twitter handle, and fax number by using our custom target feature.